UK singer-songwriter Emeli Sande performs live in the studio. 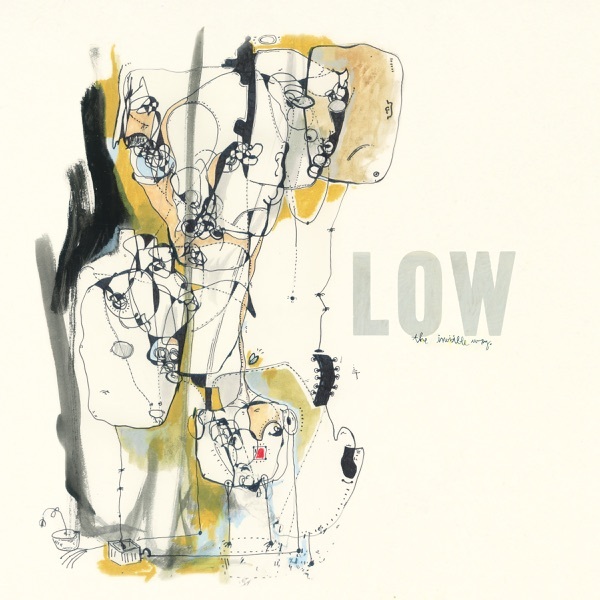 And later, Jim and Greg review the latest from Minnesota "slowcore" band Low. Rock lost two behind-the-scenes heavyweights last week: America's first rock critic Paul Williams, and record producer Phil Ramone. Williams launched Crawdaddy! magazine while still in college, beating Rolling Stone to the rock-criticism game by a year. Never one to dwell on the rock's celebrity aspect, Williams found less commercial success than prot‘eg’e Jann Wenner, but his intellectual criticism was an inspiration for rock critics to come (Jim and Greg included). Phil Ramone's contributions to classic records like Dylan's Blood on the Tracks and The Band's self-titled album made him a sought-after producer for over half a century. But Greg says it's his work with Paul Simon that cements his reputation. Greg plays Simon's "Gone at Last" in remembrance of Ramone.